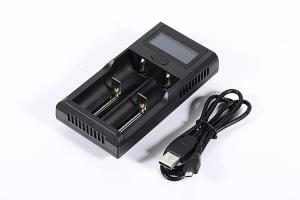 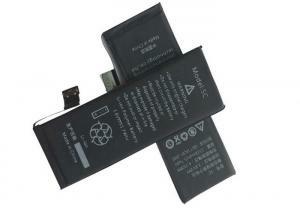 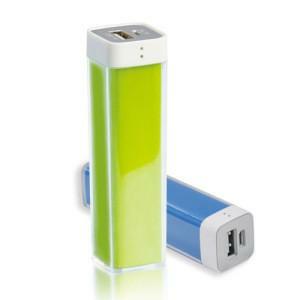 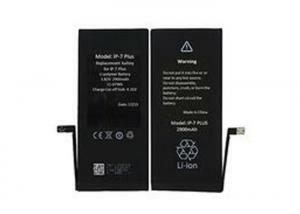 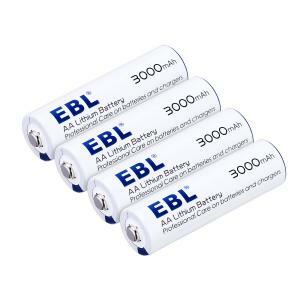 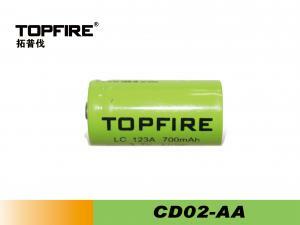 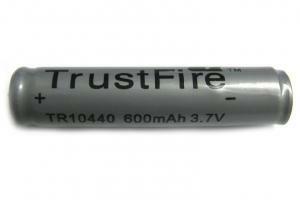 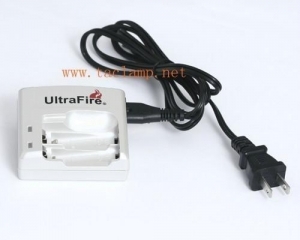 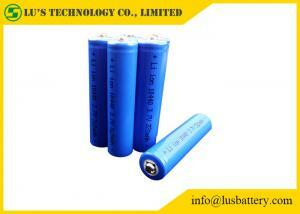 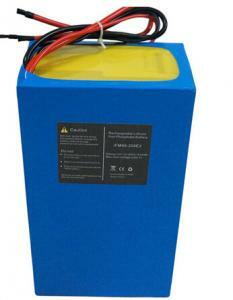 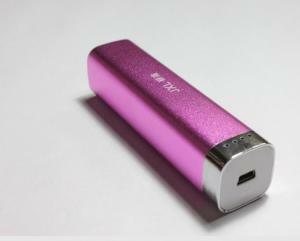 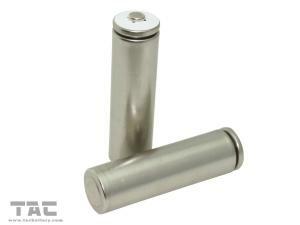 lithium ion aa rechargeable - lithium ion aa rechargeable for sale. 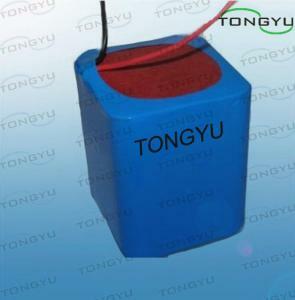 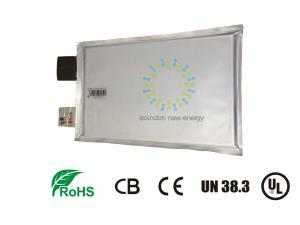 ...2V 11190316 50 AH Rechargeable Lithium Ion battery With For Energy Storage System Specification : Capacity: 50Ah prismatic soft case Voltage: 3.2V ... Hunan Soundon New Energy Co., Ltd.
...�0.2 mm Pls check the max size if your measure with strict require Quick Detail for Lithium Ion AA 3.2v Lifepo4 Battery 450mah For Solar Led Lamp 1... HONG KONG TAC INDUSTRIAL CO., LTD.
...EBL 1.5V AA Batteries 3000mAh Lithium Battery Last 6 Times Longer 4 Pack Product Specifications: Battery Type AA Lithium Ion Dry Battery Capacity 3... Shenzhen Lepower Electronic Co.,Ltd. 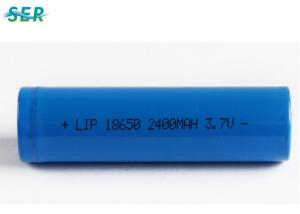 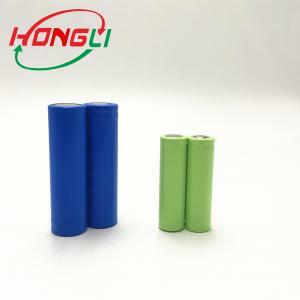 ... 1510 mah Lithium Ion Polymer Rechargeable Battery , Mobile Phone Batteries 3.8V 1510mah Li-ion battery Polymer part lithium for iPhone 5C Descript... Guangzhou Sowo Electronic Co., Ltd.
...High capacity LFB10450 Cylindrical Lithium Ion Battery AAA/AA/LiFeS2 for CD MD Advantage: Lithium iron battery for your high technology, high quali... ShenZhen WWeiYe Technology Co., Ltd.
...A123 ANR26650M1-B 3.3V 2500mAh Rechargeable Lithium Ion Batteries Features: 1. 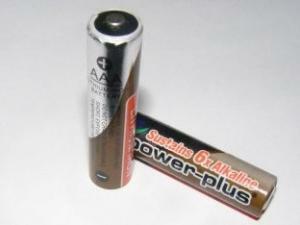 Original Panasonic (Industrial) products, Made in Japan 2. 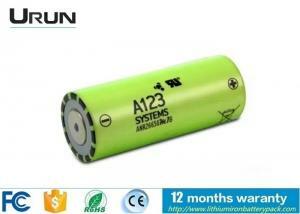 100% Bran... Shenzhen Urun Battery Co., Ltd.
...Lithium-ion Cylindrical LED Flashlight Battery - CD02-AA For Power Tools And Camera Primary Competitive Advantages: Product Features Product Perfor... Ningbo Sawator International Trading Co., Ltd.